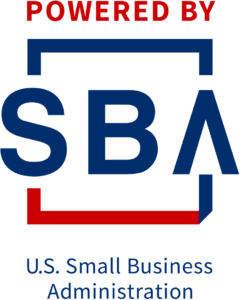 The Arkansas Small Business and Technology Development Center (ASBTDC) is a university-based economic development program that assists entrepreneurs, both new and seasoned. We help with every aspect of business creation, management, and operation. 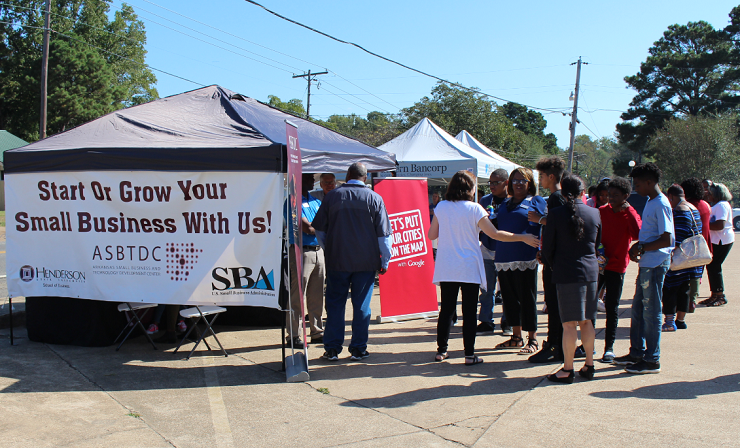 Through our seven offices around the state, ASBTDC works with all types of for-profit businesses, from home-based to high-tech. More specifically, the Henderson State University ASBTDC works with business owners who operate in one of the following 10 counties in Arkansas: Polk, Sevier, Howard, Montgomery, Pike, Garland, Hot Spring, Dallas, Grant, and Clark. The ASBTDC helps Arkansans fulfull their dreams through a variety of specialized services including business consulting and educational programs. Click here to view a comprehensive overview of ASBTDC services. Client Spotlight: Price & Co. The HSU Small Business and Technology Development Center is funded in part through a cooperative agreement with the U.S. Small Business Administration through a partnership with the University of Arkansas at Little Rock and the Henderson State University School of Business. All ASBTDC programs are extended to the public on a non-discriminatory basis. All opinions, conclusions or recommendations expressed are those of the author(s) and do not necessarily reflect the views of the SBA.